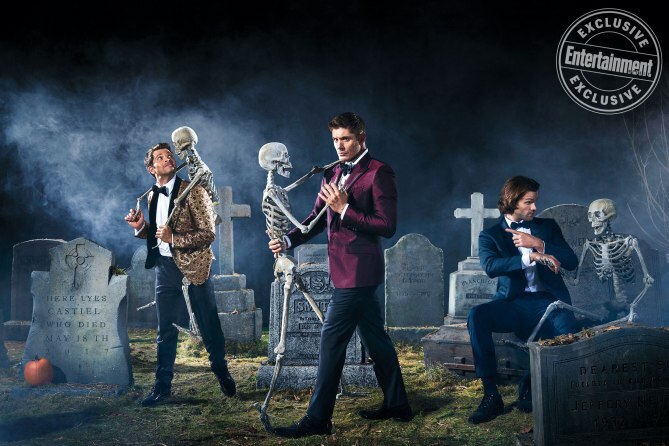 Because their photos are super relevant to this month’s Halloween aesthetic, I’m going to continue on the Entertainment Weekly theme. Haha dean is definitely my favorite as well, loved the halloween themed cover, thanks for the wonderful post. Hope to see more posts from you soon, keep up the good work.